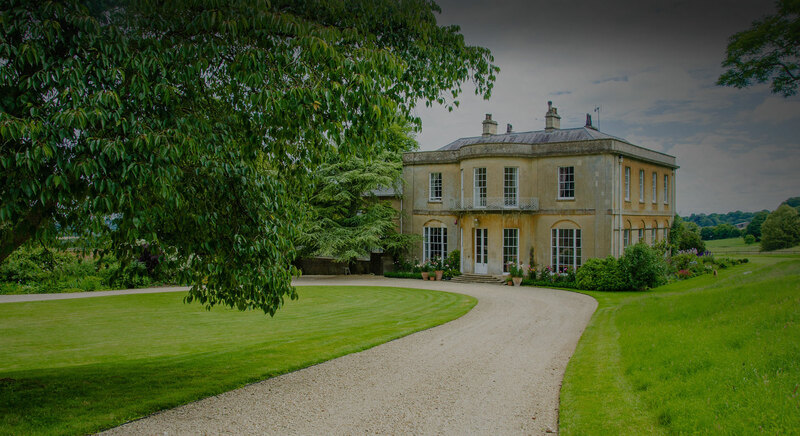 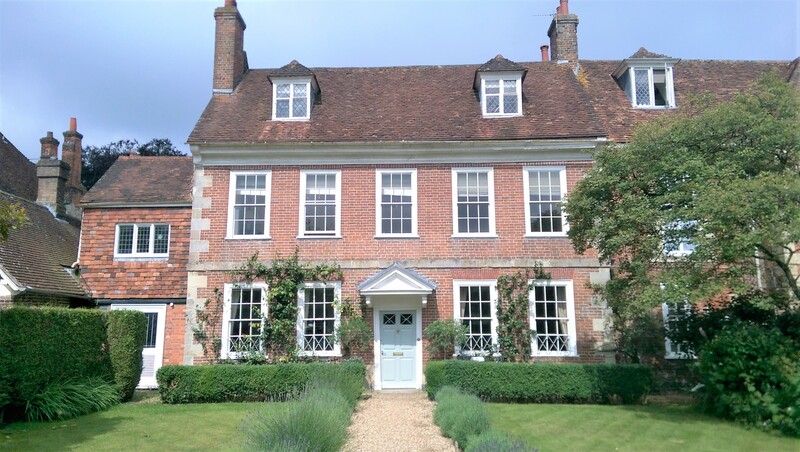 At HRG Services, we have passion for period properties and we love to share our experiences and expertise. 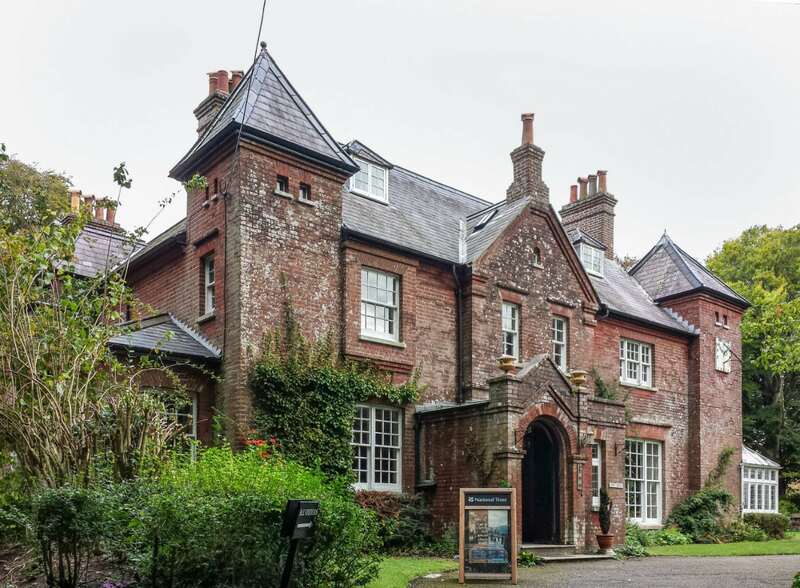 Please check back regularly for the latest news and articles on the Heritage property sector. 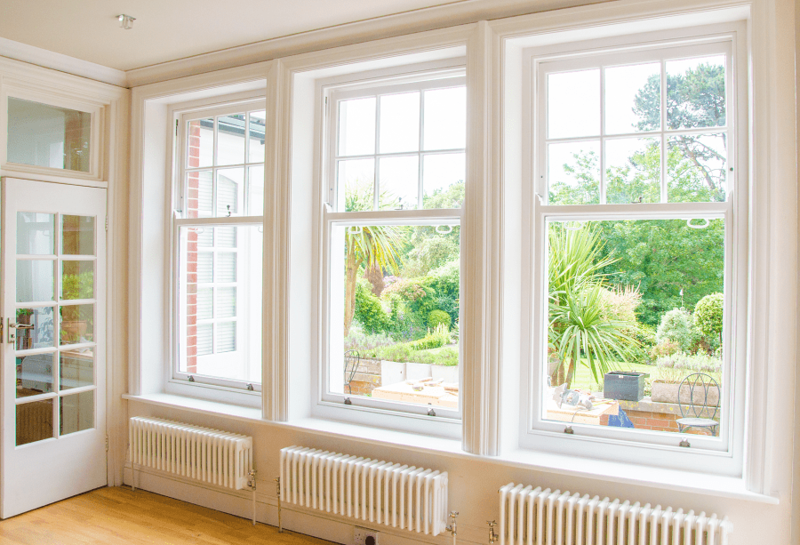 To repair or replace your timber windows? 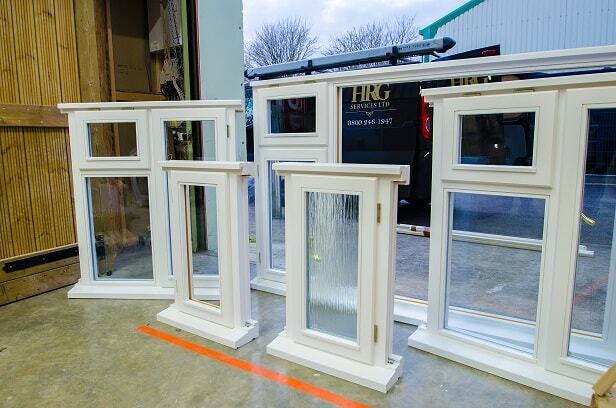 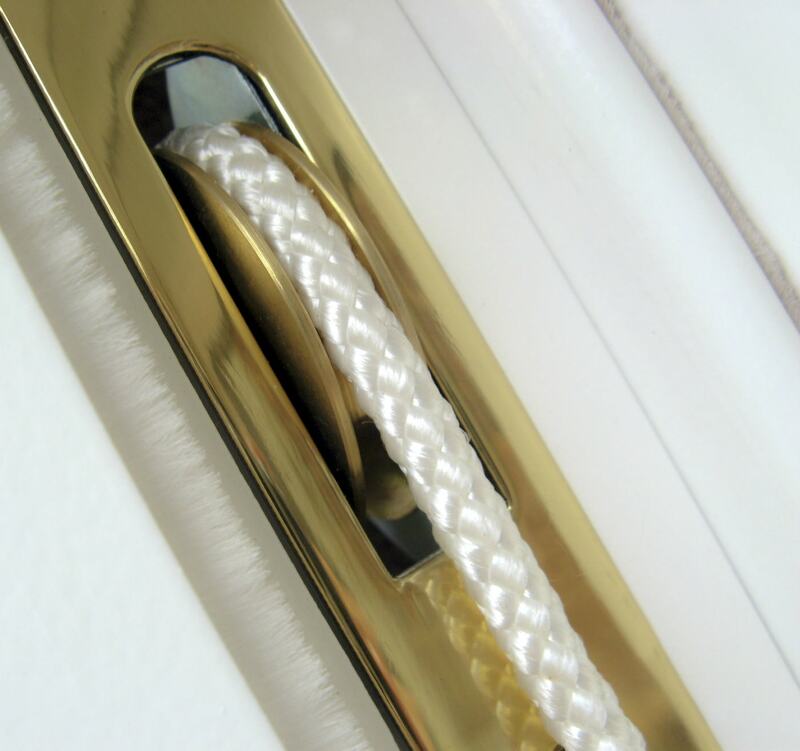 Draught proof your windows or install Double Glazing?